A man was found near Ramsgate seafront suffering with head and face injuries in the early hours of today (February 8). 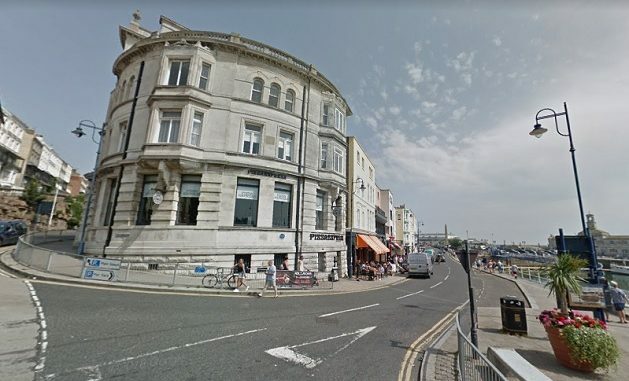 Kent Police were called to a report of assault in Harbour Parade, close to Pizza Express, at 3.10am where they found the injured man, who is in his 40s. Another reason to stop these late night Thursday cheap drinks in and around Ramsgate Harbour area! At least the caught the idiot this time. Well done.